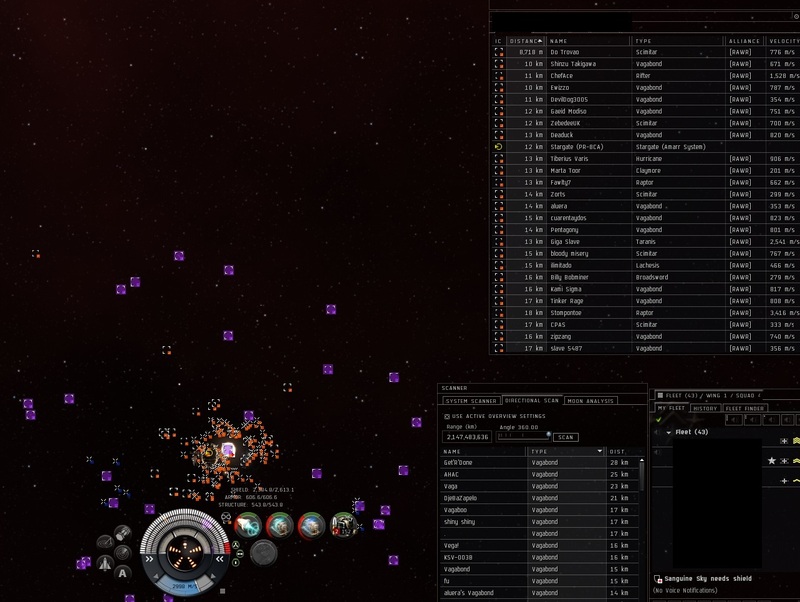 The other day, -A- took a fight in Delve with 60 on our side against 170 MM + Brick, including 9 hostile supers. 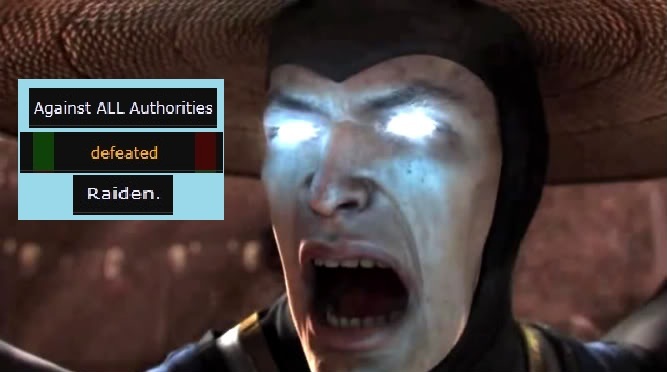 We lost, and the MM forces have been chest-beating over their 30 kills on various public forums as if it were of great importance. Tonight we got some serious revenge. MM/Brick formed up a large HAC/Inty gang with scimitar support. Their numbers exceeded our own significantly, and they were waiting for us when we jumped into 1DH-. 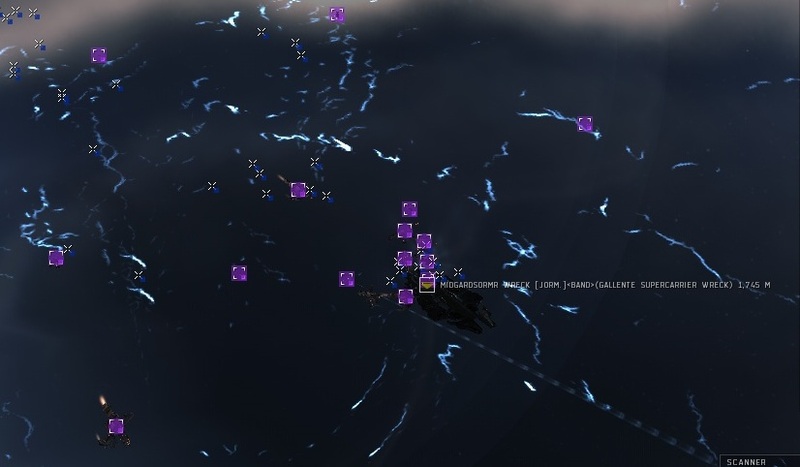 The fight kicked off with our super-tanked Maelstrom bait de-cloaking first. They went for him but failed to break the tank. In the meantime, we began melting Vagas. 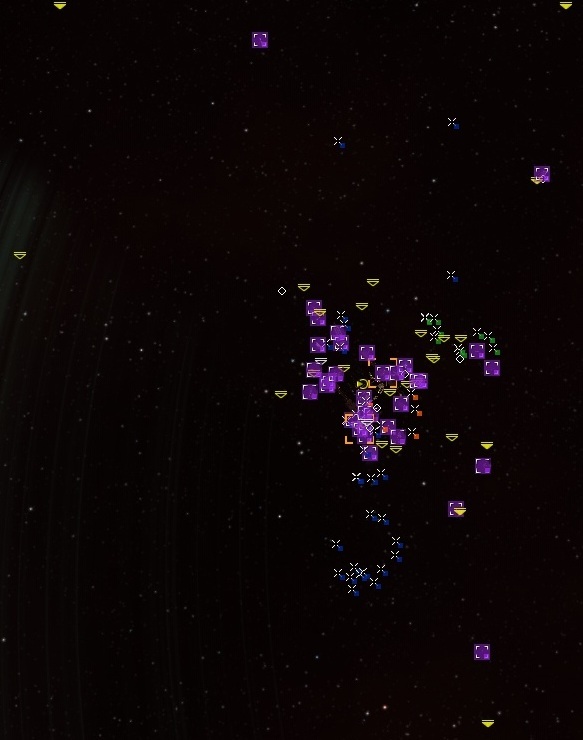 By the end of the fight, yellow wrecks surrounded us on the gate. 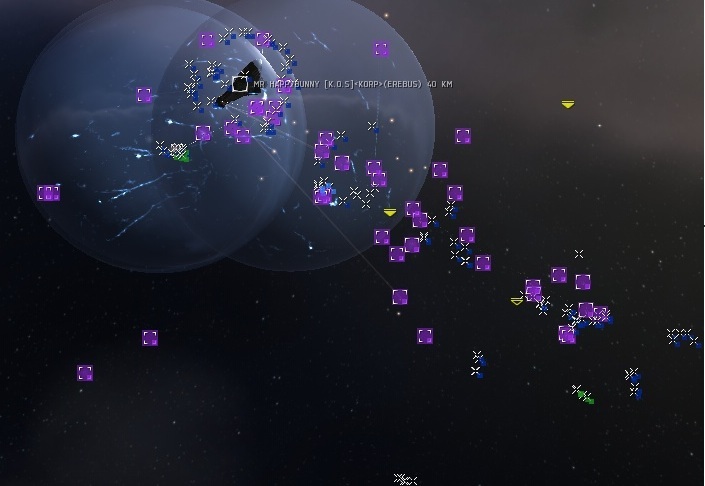 We looted field and popped random frigates who kept streaming into system, one-by-one. 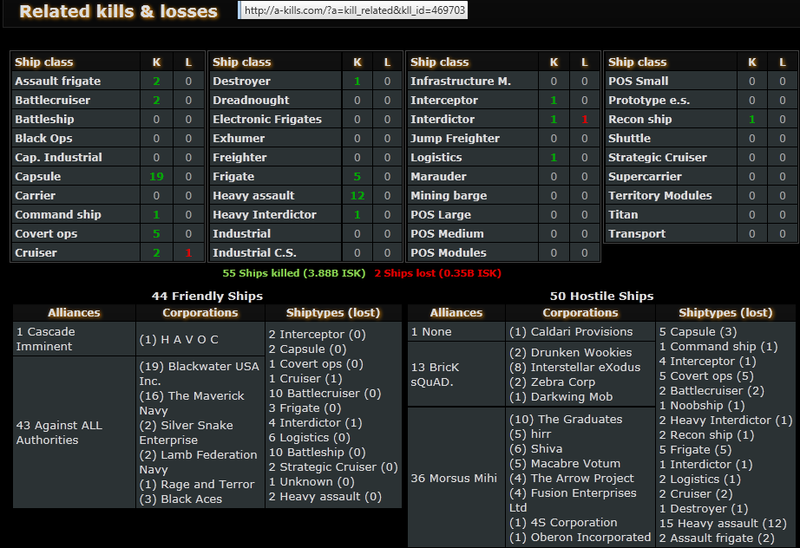 Here is what the battle report looks like. -A- is on the left side. 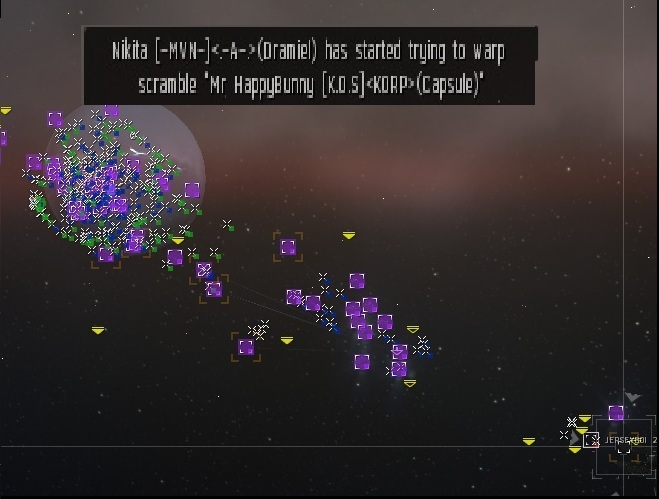 The final report shows they had a few more than us, but because the MM/Brick side only got a couple of kills, there were many hostiles that didn’t make the report before warping out. 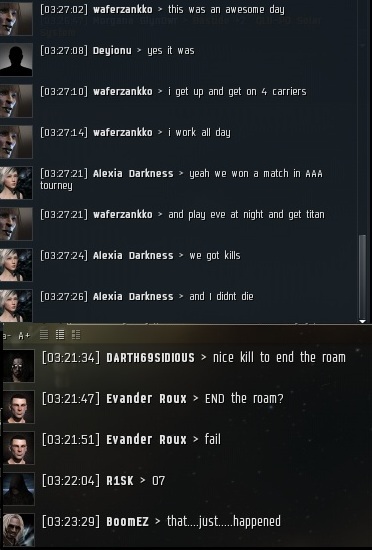 We even had fun traveling to Delve tonight, well before this fight started. 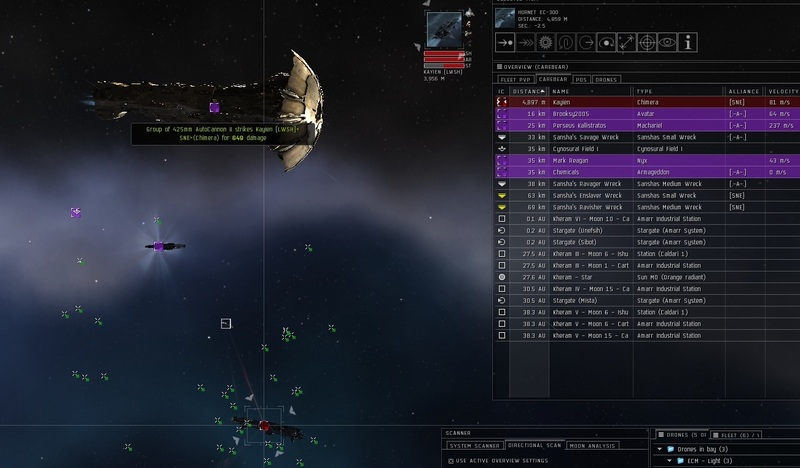 We first caught a TEST Tengu on the way, then systematically killed a MM bomber gang. 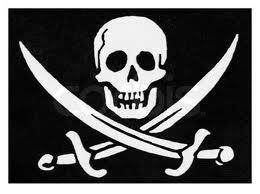 Later in the day, we traded blows with Black Legion when they caught us off guard chasing Brick Squad frigs. 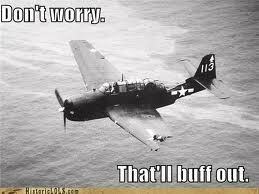 Much respect to BL, they are good pilots and it shows. If Delve stays this fun, we’ll be back every night. Up until about an hour ago, I was having a slightly off-day in Eve. The -A- tournament team had failed to advance to the final day, and my Curse roam was uncharacteristically dry with only 3 real kills. However, our friends in Imperial Order let Bipster (BUSA) and myself know about a brazen Nyx pilot who has been camping their cyno beacon in Catch. Apparently, the Nyx pilot would sit cloaked in a safe-spot near their cyno beacon, and would warp-in on anyone who jumps through in a capital. With no eyes nearby whatsoever, he was practically asking to die. 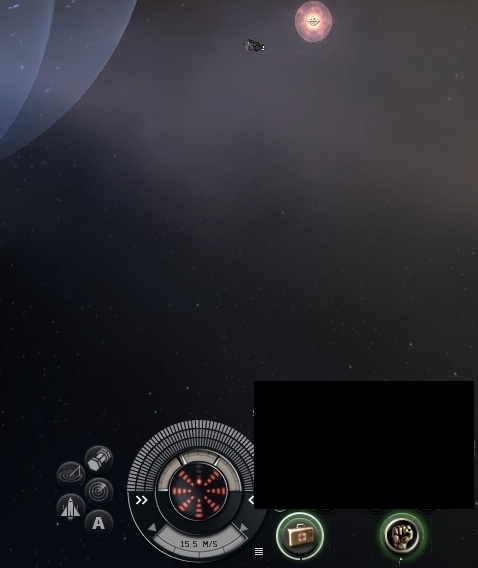 Knowing we needed non-AAA bait, we sent an IO guy to the beacon in a Chimera. The Nyx pilot’s alt quickly pointed the carrier in a Manticore, which our Chimera actually killed. 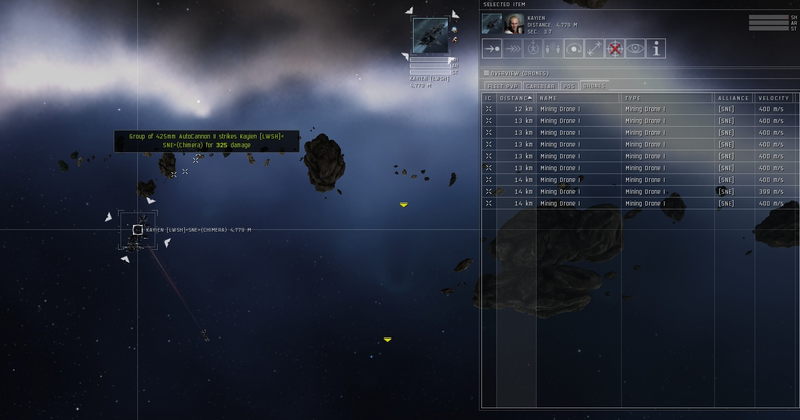 The bait carrier then smack-talked the super until he warped on field to avenge his lost frigate. 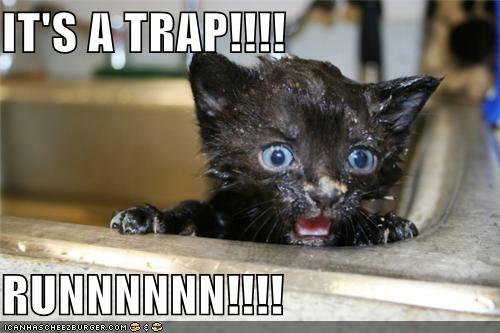 As he landed, our trap was sprung. 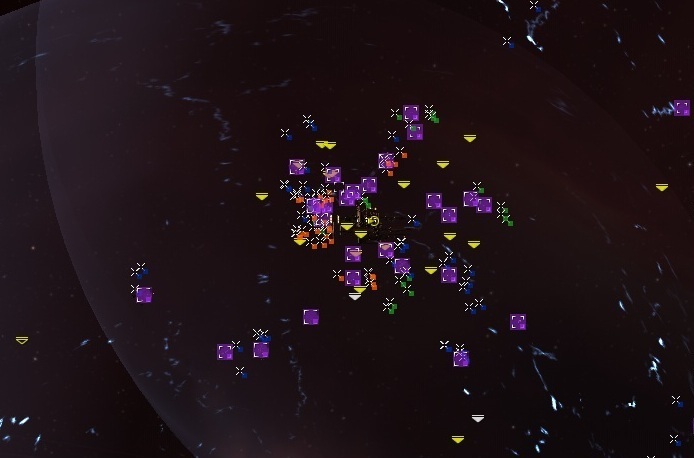 Once he aggro’d the carrier, our dictors soon had him encased from all sides in a hopeless sphere of warp-nullification. To our surprise, he stayed logged in, so we slowly worked on his cap and slowly whittled-down his armor with battleships. When he finally logged, we cyno’d in some supers to speed up the job. 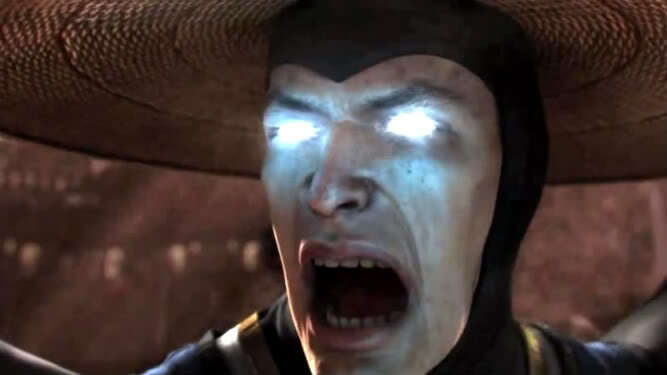 His armor plummeted as soon as his cap was dry. With fighter bombers on field, we comfortably killed him with plenty of time to spare. 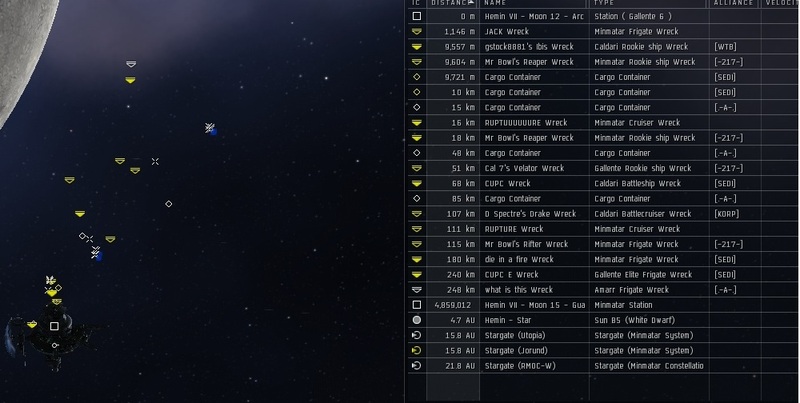 We quickly had a fresh Nyx wreck, ready for looting! 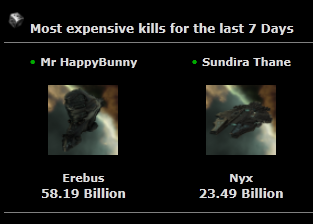 I lost a ship roaming today, and only picked up a few kills along the way. However, being able to take down a Nyx dramatically altered my mood. Thanks to Bipster for being the primary FC on this op. Thanks to IO for the excellent target. 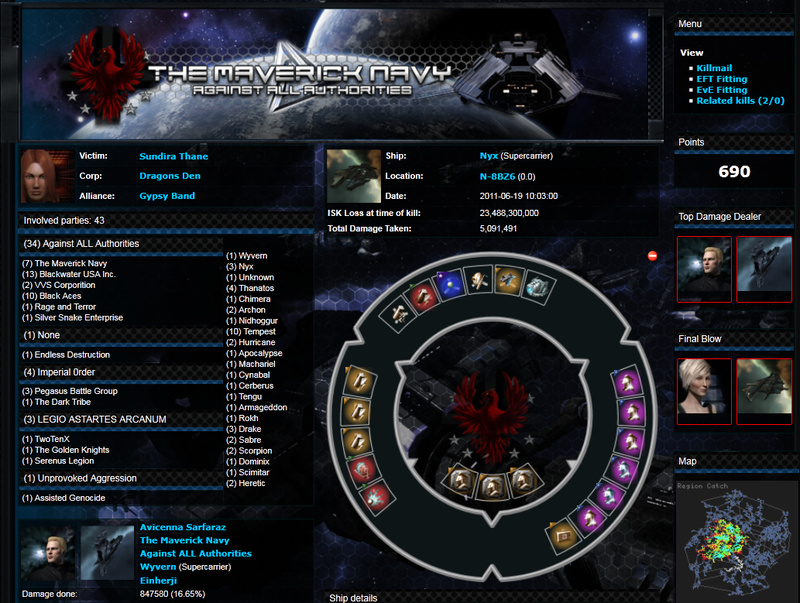 Finally, thanks to all the people who joined fleet, even after hours of roaming. For anyone counting, this is two supers killed by -A- in the late-U.S. timezone within one week. Eve has had a mixed history when it comes to third party news sites. Many have started up in earnest, only to abandon the project before building a strong following. Others have persisted for years. I recall learning about the Eve Tribune shortly after I started playing, and for a time it seemed to be the only gig in town. As a new player, I enjoyed the “ship schematics” for in-game vessels, complete with an amalgam of in-game lore and improvised fan-fiction to spice up the diagram. 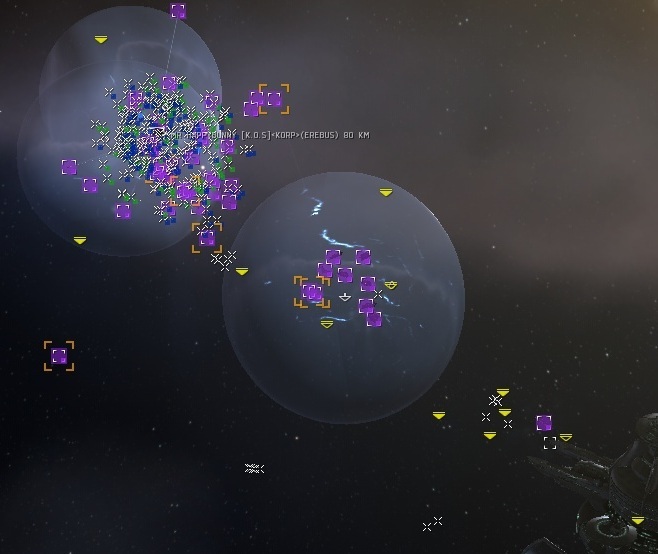 Eve Tribune also wrote about upcoming expansions, the occasional political event, and notable battles across New Eden. 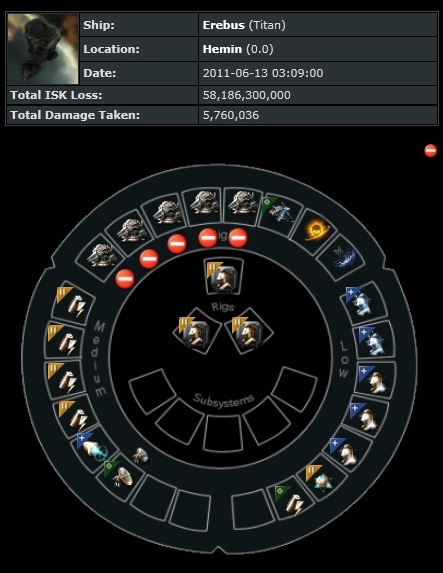 Before long, Eve Tribune seemed out-of touch. 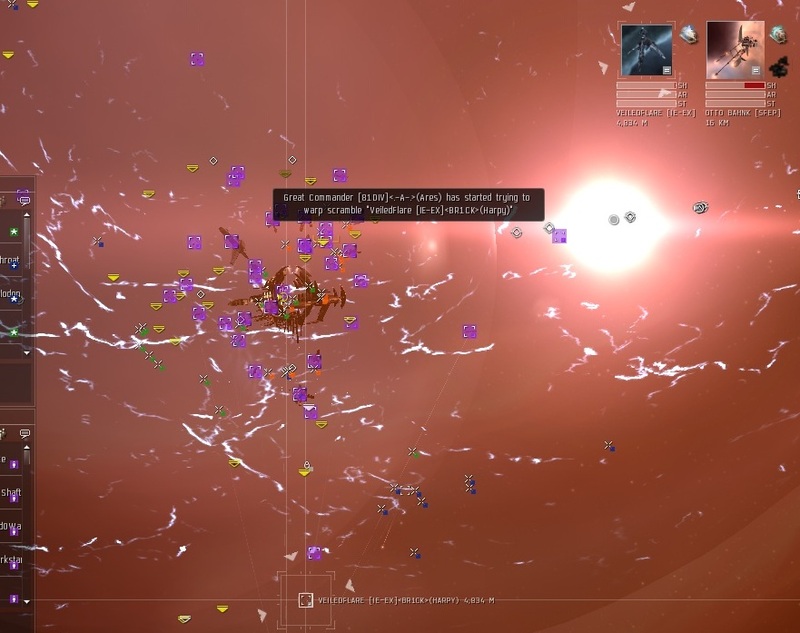 As I took my first steps into 0.0, I became more aware of in-game events, and it was clear to me that Eve Tribune was allowing major developments to pass by unreported. 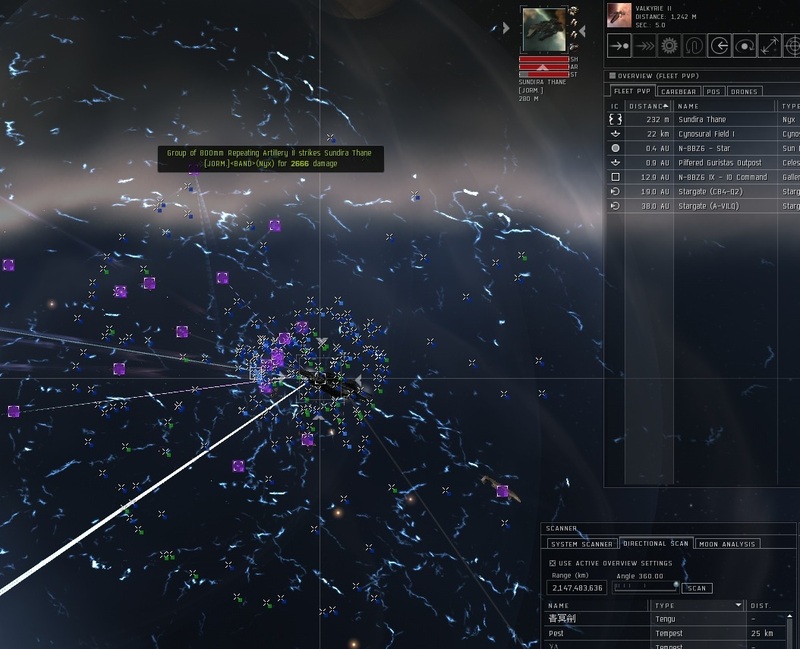 Most people in Eve get their news from public and private forums. Politics threads, separated by region or coalition, are one of the best ways to get insight into what warring parties are planning in any particular conflict. 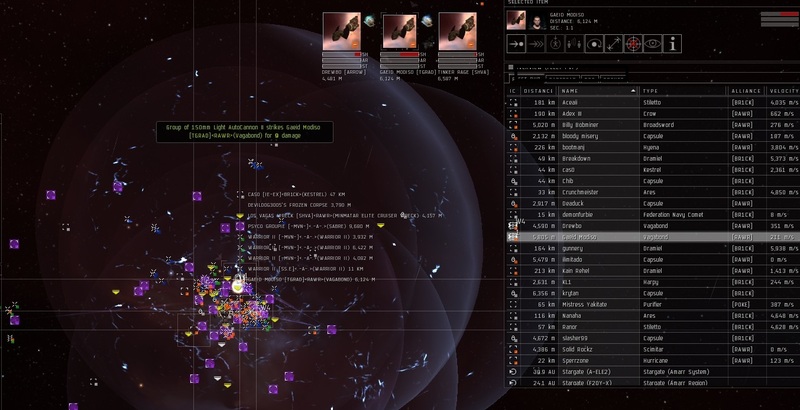 In the last year, Eve News 24 has become the most popular Eve-related news site. The standard procedure of EN24 is to cross-post any interesting information from the politics discussion threads on other sites. The blog format, which includes a social-media aspect, and the impressive banners make the site more fun. Eve News 24 also has its problems. The site is widely regarded as something of a sensationalist publication, often with a pro-NC political agenda, and although the site is always worth checking – it is rarely a source for profound commentary. I have been an EN24 contributor in the past, and I still syndicate over blog posts whenever they are relevant enough to the broad audience EN24 reaches, but my involvement with that site has always been rather limited. Recently, I was contacted by George Nada, a former staff member at EN24. Nada has developed a new platform for quality news articles called Eve Wire. You can read the manifesto here. I have decided to accept their invitation to become a writer. The goal of Eve Wire is to produce high quality articles, not hastily typed summaries of events or copied posts from users on other forums. There is a stronger emphasis on traditional journalism, combined with even more of the features visitors expect from a modern social-news site. I will leave it to George to explain the concept in detail, but for now I suggest everyone check it out for themselves.